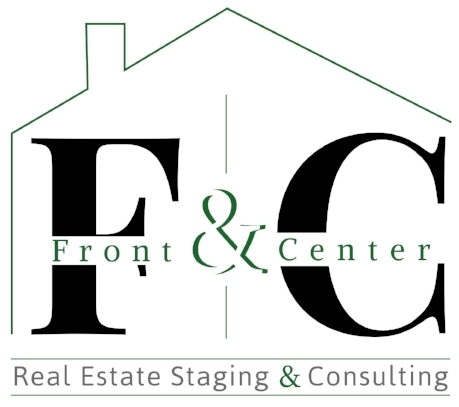 We are so lucky to have Alissa O’Bryan of Front & Center Home Staging as one of our preferred vendor partners. Her skills in home staging are unparalleled and her personality is so infectiously wonderful that you can’t help but smile as you hear her speak. Melanie sat down with her and asked her some questions about her home staging business in Gilbert, how she got started, what she specializes in and what the latest trend in home decor is! Contact us today to help with all your Real Estate Needs! WordPress error says: cURL error 28: Operation timed out after 10001 milliseconds with 0 bytes received While attempting request to (https://api.wolfnet.com/core/disclaimer?type=search_results&format=html).